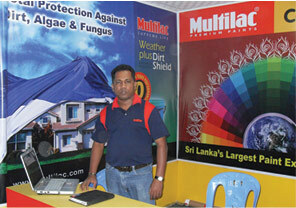 The 14th Dhaka International Trade Fair (DITF) held from 1st to 31st January 2009, in Bangladesh’s capital city, Dhaka. 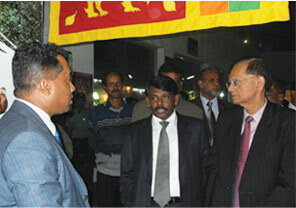 The month long grand annual fair, jointly organized by the Bangladesh’s Ministry of Commerce and Export Promotion Bureau (EPB). 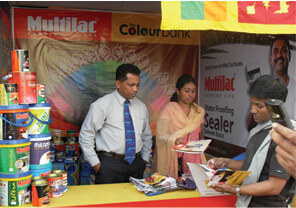 Organizations from both Bangladesh and 13 other countries took part in the fair. 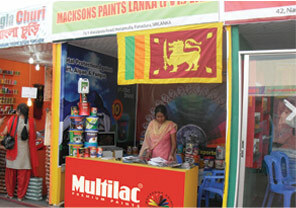 Macksons Paints Lanka (Pvt) Ltd, the largest exporter of paints represented Sri Lanka in the event.